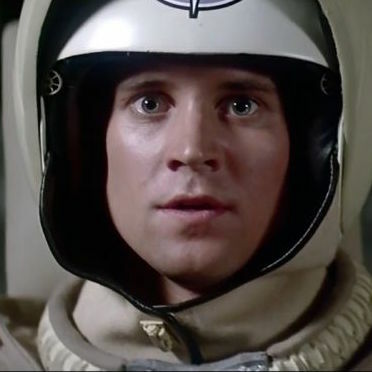 A boy dreams of leaving his trailer park, only to end up in outer space defending the galaxy in the 1984 movie The Last Starfighter. 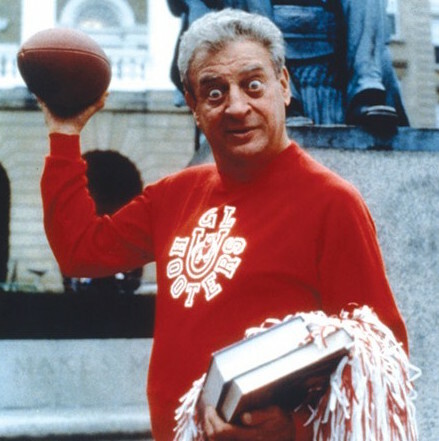 Rodney Dangerfield is the big (and old) man on campus in the 1986 college comedy, Back to School. 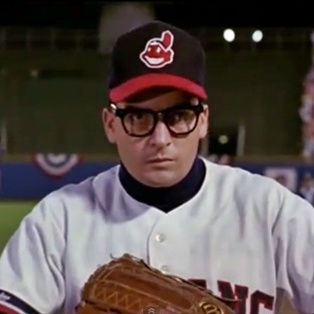 The Chicago Cubs may have won the 2016 World Series, but the Cleveland Indians will always have the 1989 flick Major League. 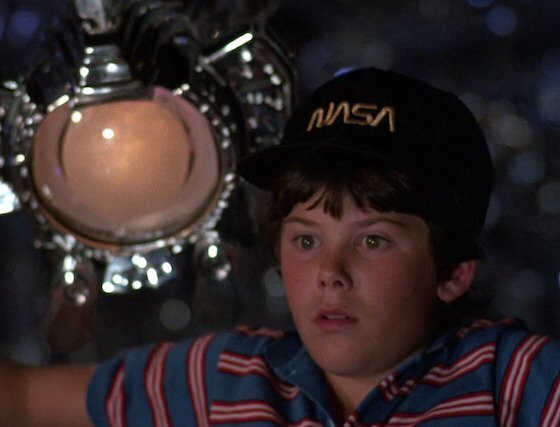 In Flight of the Navigator, a young boy passes out in 1978, wakes up in 1986, then has to travel through space and time to get back home.